Initial findings of a review by UK Athletics (UKA) into the high-performance system around Mo Farah include no “evidence of impropriety” involving the double Olympic, world and European champion, the national governing body said on Thursday. In June, UKA released details of what was described as a “focused review” of the performance-management system surrounding Farah. The review came after doping allegations were made against Salazar, who is the coach of Farah, following an investigation by the BBC and US news organisation ProPublica. Salazar has denied any wrongdoing and has since published a lengthy response to the claims, while there is no suggestion that Farah has violated any rules. 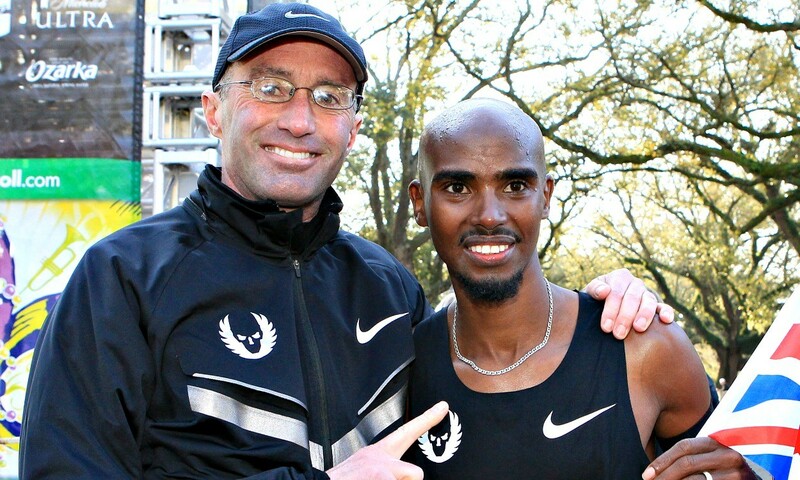 Following Salazar’s response, Farah released a statement to say he would be continuing to work with the American coach. Due to a formal investigation by the US Anti-Doping Agency (USADA) and UK Anti-Doping (UKAD) into the allegations, UKA states that the findings from the review will be shared with UKAD prior to any wider circulation. As a result, a public announcement of the outcome of the findings is not expected until after next month’s IAAF World Championships in Beijing. However, UKA released an update on Thursday, with the governing body having received some initial findings. The performance oversight group, which comprises Jason Gardener, Dr Sarah Rowell and Anne Wafula-Strike, had originally been due to conclude their report no later than the first week of August.